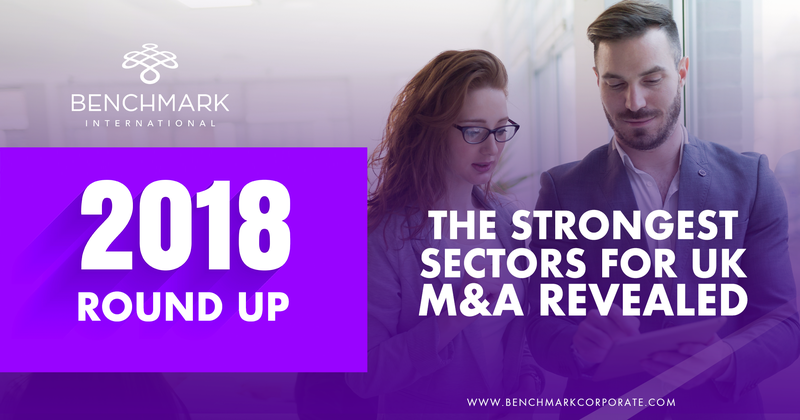 The UK M&A market during 2018 proved a successful year and, breaking it down into sectors, seven of the top ten saw a rise in deal value compared to 2017’s figures, despite cautious predictions from dealmakers because of the uncertain operating climate. But which were the strongest sectors of 2018? Representing a third of transactions, financial services was the most dominant sector by volume, with the number of deals increasing by just under 5% from 2017 to 2018. Numerous positive factors assisted this growth including strength of the Asian and US economies, the increasing role of private equity along with new entrants to the market, and rising interest rates. Following financial services in terms of the number of transactions conducted is infocommunications but, more impressively, the value of these types of transactions soared from 2017, growing by a staggering 79.21%. This rise can be attributed to the UK landscape being dominated by strategic transactions in media and telecoms, underscored by Comcast’s acquisition of Sky for £31BN. The most valuable sector of the year was manufacturing, worth a total of £162BN in total. Despite political uncertainty and ongoing Brexit negotiations, the sector fared well with a large number of M&A taking place with some of the UK’s largest manufacturers such as the acquisition of GKN by Melrose PLC. There was a strong performance in the health sector, with the volume of transactions compared to 2017 standing out at a double digit figure of 10.32%, with the only other sector being real estate, at 12.31%. This could be a result of strategic transactions in the pharmaceutical sector, particularly GlaxoSmithKline who was busy on the acquisition front, conducting deals worth almost £25BN. 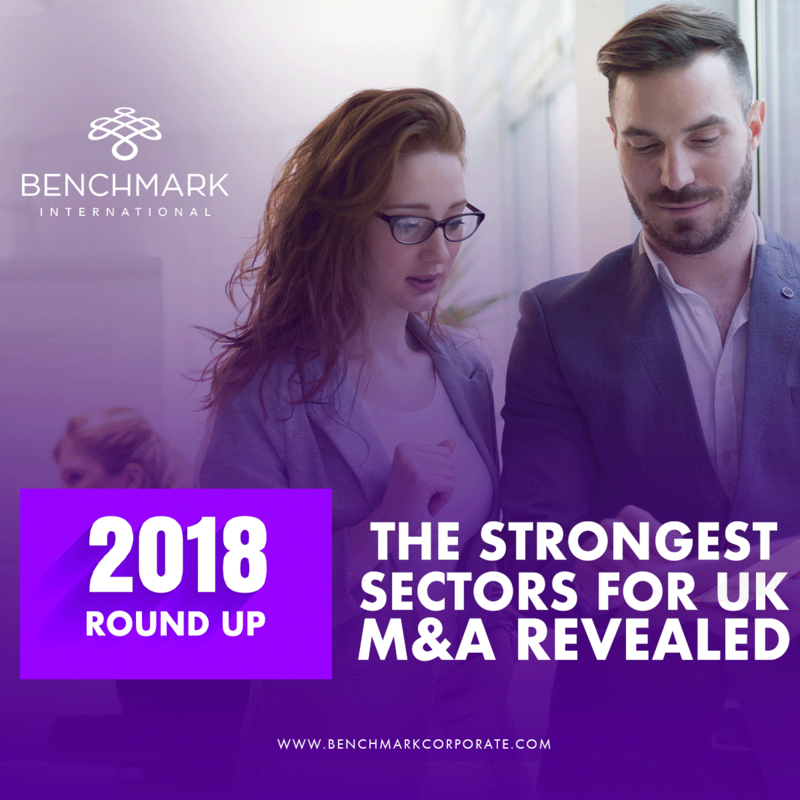 While these sectors stood out in in terms of volume, value, or both in 2018 for UK M&A, there was strong year on year growth across a range of sectors, while a flurry of mega deals, particularly in the pharmaceuticals and infocommunications sectors, meant overall value approached record highs.